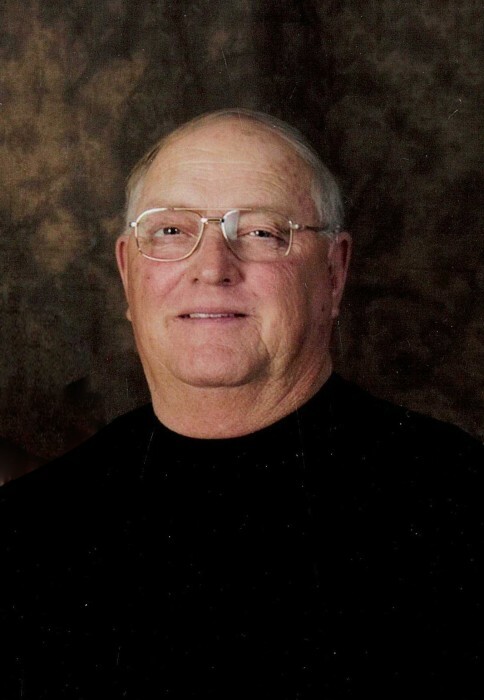 Charles Dean Van Pelt, age 69, of Indianola, NE passed away on Tuesday, December 4, 2018 at the University of Nebraska Medical Center in Omaha, NE. Charlie was born May 6, 1949 in Delta, CO to parents LeRoy David and Katie Maude (Smith) Van Pelt. He was the youngest of three brothers born to the union. The family later relocated to Dresden, KS where Charlie graduated from Jennings High School with the class of 1967. On May 27, 1969 Charlie was drafted to the United States Army. He proudly served his country until May, 1971 when he was honorably discharged. Charlie spent his working years in the oil fields as a driller and pumper, retiring from Murfin Oil Company in 2014. Charlie married the love of his life, Jannelle D. (Powell) Van Pelt on October 29, 1971 in Dresden, KS. The couple became the proud parents of two sons, Travis and Troy. Charlie was loved by many and will be remembered as a hard working man who faithfully provided for his family. Over the years, he served as a Hunter Safety Instructor and also enjoyed traveling, fishing, hunting and spending time with his grandkids. One of Charlie's favorite past times was playing games, such as cards, Yahtzee and cribbage, as well as purchasing an occasional scratch ticket with the hope of being the next big winner. Charlie and Jannelle were members of the Indianola Church of Christ where he also served as a Deacon. Charlie was preceded in death by his parents; brother and sister in law, Leroy (Dona) Van Pelt; sister in law, Maritta Van Pelt; parents in law, William and Viola Powell; and brother in law John Powell. Those left to celebrate his life include his wife of 47 years, Jannelle Van Pelt of the home in Indianola; two sons, Travis (Sherri) Van Pelt and Troy (Stacie) Van Pelt, all of Indianola; grandchildren Tyler (special friend Brittany Broomfield), Trevor (fiancé Kelsey Longnecker), Ryan, Matthew, Carter and Allison Van Pelt; great granddaughter, Emersyn Van Pelt; brother, Keith Van Pelt; brothers in law, Ken (Robin) Powell and Kelvin (Kathy) Powell; sister in law Karen (Larry) Stange; numerous nieces and nephews and many friends.